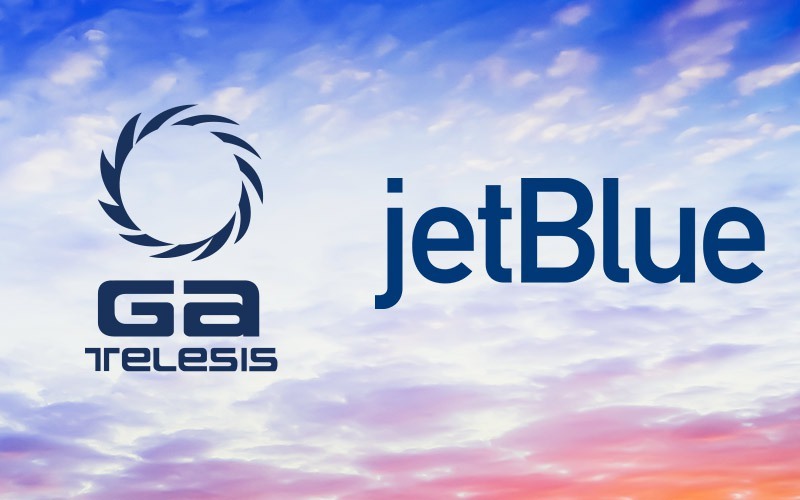 Fort Lauderdale, Florida – July 31, 2018 – GA Telesis (the Company), a leader in integrated aviation services, reported record LTM performance as well as first-half results for 2018 for the Company’s MRO Services Group. Revenue increased by 25% on a year-over-year basis for the first six months of 2018, while new customer growth increased by 9% and existing customer concentration was diluted by 7%. Furthermore, the financial results for the trailing twelve months through June 2018 show a double-digit percentage increase in revenue and nearly double EBITDA when compared to 2017. In January, the MRO Services Group announced a long-term Repair and Overhaul License Agreement and Parts Supply Agreement with Honeywell. 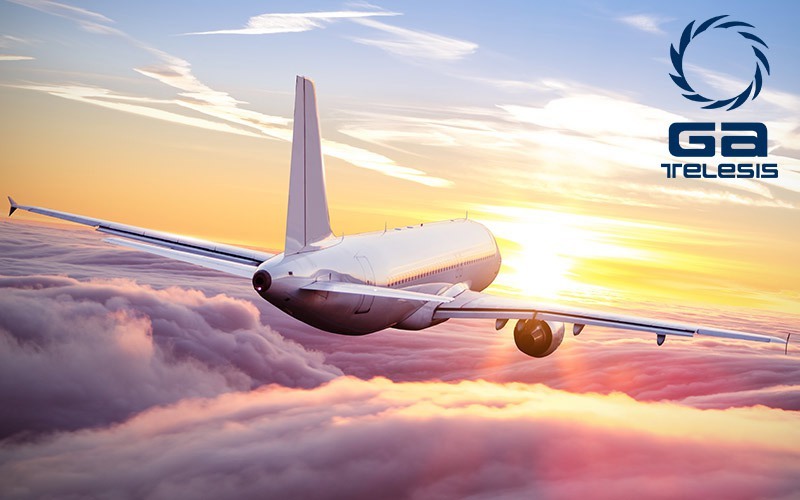 Keeping with its OEM-alignment philosophy, the agreement includes repairs of over 175 base part numbers and line replacement unit (LRU) repair items and sourcing over 1,200 material supply line items from Honeywell Aerospace. Products include electro-mechanical, pneumatic and mechanical LRU’s covering a variety of Airbus, Boeing, Bombardier and Embraer fleet applications. The Company plans to continue its OEM alignment strategy with other OEMs that will allow it to provide OEM approved repairs while using genuine OEM approved materials at competitive rates. 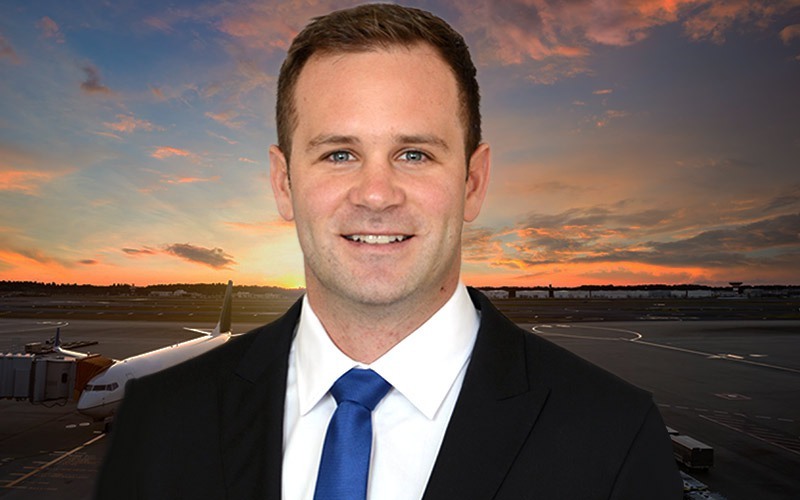 In addition, the MRO Services Group reported a significant backlog through the end of 2018 which will exceed projected expectations. 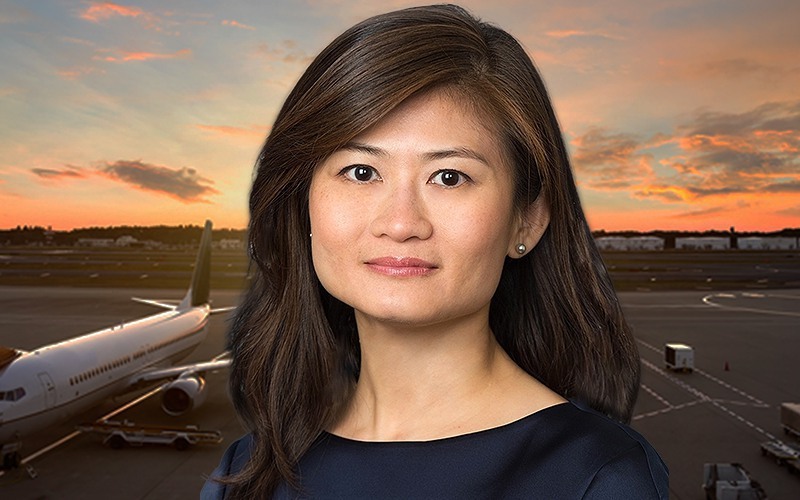 The MRO Services group was formed during the second half of 2017 to streamline the decision-making process, lean MRO operations, and create a single customer interface and quality experience among the companies in the group. 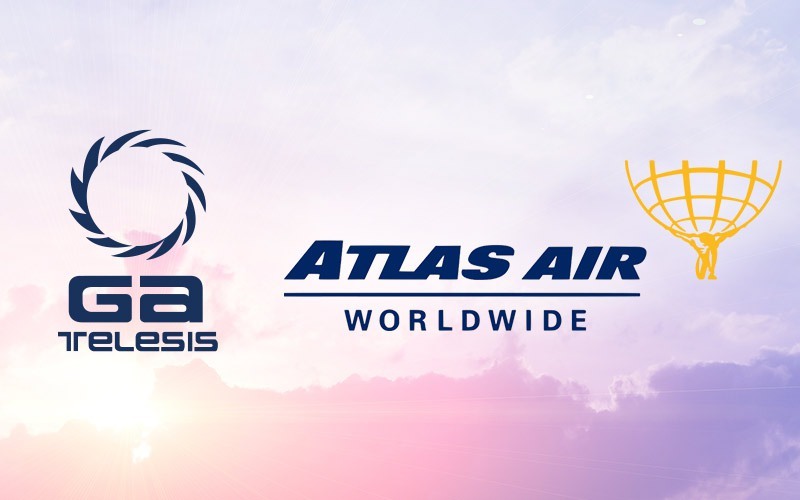 GA Telesis is a global provider of integrated aviation solutions serving the aerospace industry. The company’s extensive industrial ecosystem allows it to provide its customers with total solutions related to supply-chain, MRO, finance, aircraft fleet, and technology solutions. Over the past 12 months, GA Telesis, along with its shareholder Tokyo Century Corporation announced over $2.5 billion in new capital initiatives surrounding supply-chain and financial products. Considered a pioneer in the sector, GA Telesis serves over 2,000 customers on six continents worldwide.